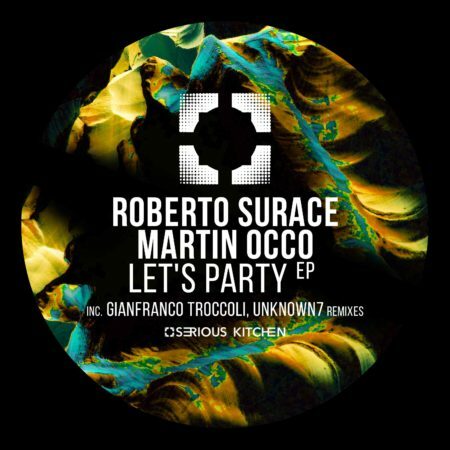 SK’s team is happy to welcome back Roberto Surace and Martin Occo with their new ep collaboration. The package contain 2 original mixes and 2 remixes made by the A&R Gianfranco Troccoli and Unknown7. Roberto Surace, class 1991, born in Rome and immediately showed a deep interest in music. Begins in 2008, taking its first steps into the world of DJs, inspired by great artists, starting simply with the programs (software) for mixing. Thus beginning to learn new techniques of mixing at various levels and continued to play with CDJ and mixer. 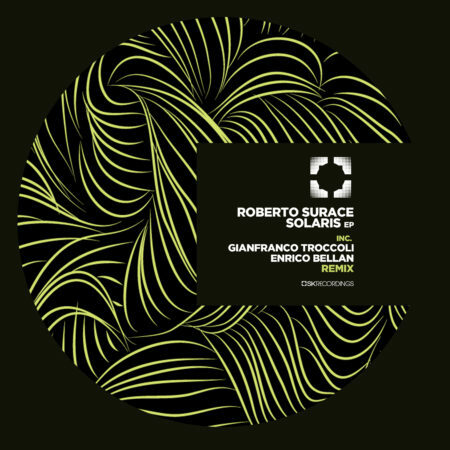 The musical genre of Roberto Surace is the Tech House / Deep House / House.